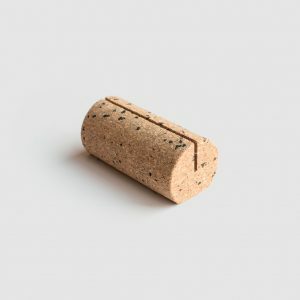 Milligram Studio – The vision of a Melbourne-based creative team, Milligram Studio creates beautiful and useful objects of measured design for work, home or you. 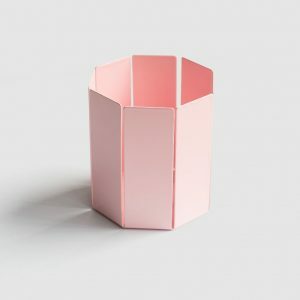 The vision of a Melbourne-based creative team, Milligram Studio creates useful objects of measured design for work, home or you. 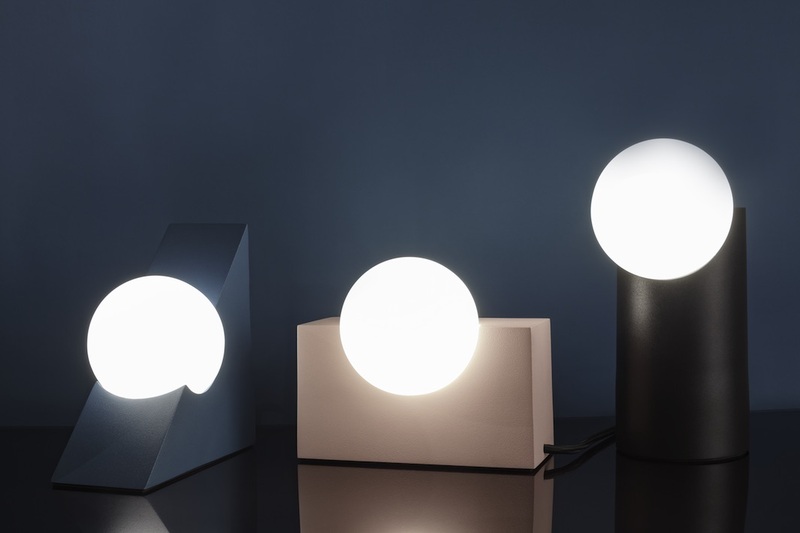 The vision of a Melbourne-based creative team, Milligram Studio creates beautiful and useful objects of measured design for work, home or you. Thank you for visiting to learn about Milligram Studio. 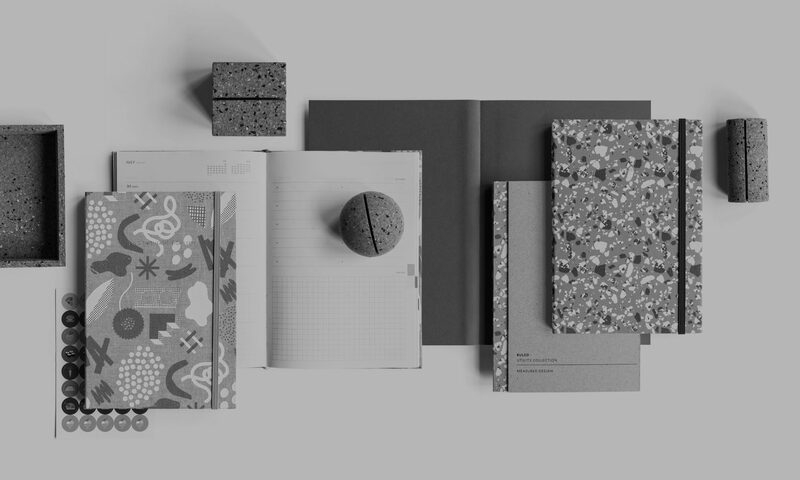 Whether it’s a notebook, desk tray or wall chart, we aim to deliver beautiful utility: tools that are useful, built to last and feature a distinct design style. We want you to love owning our ranges as much as we loved creating them. Each Milligram product is designed from the ground up. Looks and function are only the beginning of our design decisions. We seek out materials that are superior or unique, manufacturing partners we can trust and then aim to produce in the most responsible way possible. Milligram Studio is based in Melbourne, Australia. It is a creation of a team from Telegram Co. Shop the full range of Milligram Studio online at Milligram.com or at our other stockists. Milligram Studio launched the latest collection, FORM — a stunning foray into the realm of lighting – at August Life Instyle in Melbourne. An exciting collaboration with ODO. Our homes and offices are already filled with so many things. We believe it’s not enough that an object looks beautiful. It must be truly useful. It must be crafted to last. Its design should be measured. It should make you smile. This is at the heart of what we call ‘beautiful utility’. Receive the latest news from us to you. copyright © 2017-2019 telegram group pty. ltd.